We are a mobile catering company specialising in Spitbraai’s. We also do steak and chicken grills, traditional braai over the fire even platers. 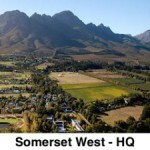 We only use Halaal Certified A2/A3 Lamb, our chicken is free range and our fruit and veg we source directly for Cape Town market and surrounding farmers. Support local, its the right thing! 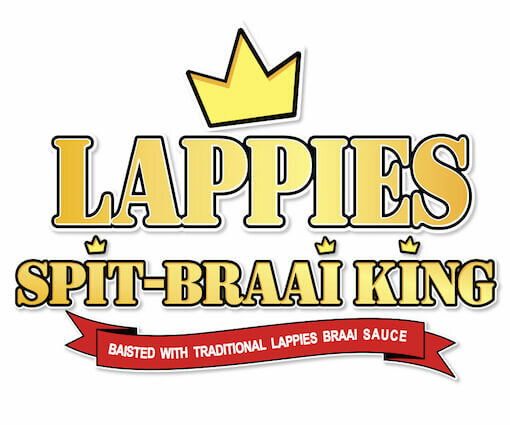 Started in 1985 by Lappies, Spit-Braai King is one of the most experienced braai companies around. Birthday, 21st, Weddings, Bachelors, Christening, Corporate, and special events. Any function big or small for 35-2000 people with ease. Need a DJ lookingfor waiters and bar staff with your spitbraai? No problem we contact the companies for you. No Charge! 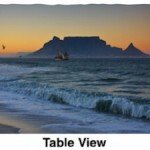 Require tables, chairs, linnen placesettings etc. We’ll point you in the right direction. Choose between various options and services to make your spitbraai perfect! Roast Beef & a Chicken Piece Served Roast Potatoes and Onions and three sides. Winner! 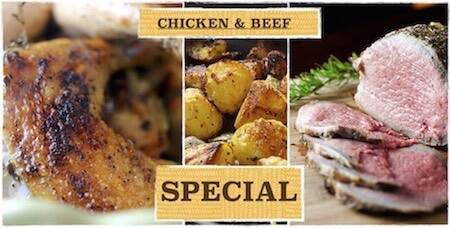 A-Grade Sirloin Steak or Chicken LQ prepared on a charcoal grill served with Creamy Pepper Sauce and ….. The South African way of cooking, over the fire. Succulent Lamb Loin Chop, Pap & Smoor, Mielie….. WHAT IS BETTER? Only A-Grade Lamb used. Our spitbraai menu especially for the banters out there. Live LCHF Banting and eat great food. We make LAMB potjie. The best potjie there is. We also do Beef/Chicken and Veggie potjies.